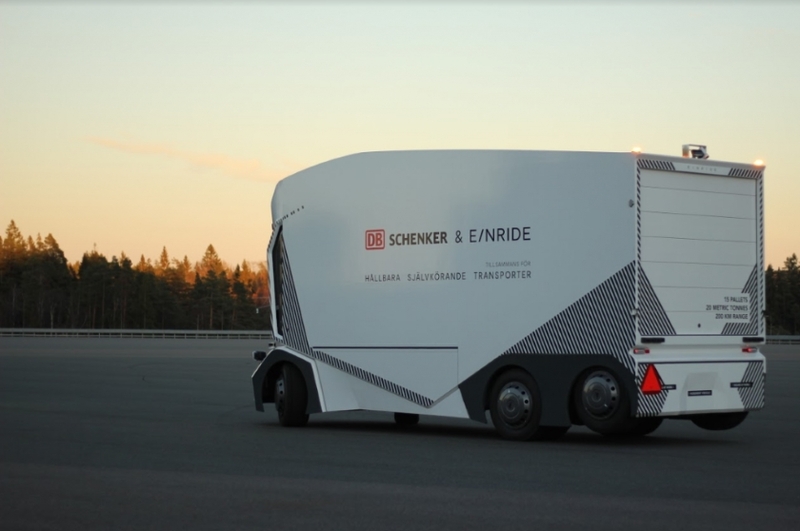 Networking provider Ericsson and Swedish telco Telia, in partnership with autonomous transportation company Einride, are demonstrating how driverless trucks can be enhanced with 5G technology at the DB Schenker facility in Jönköping, Sweden. 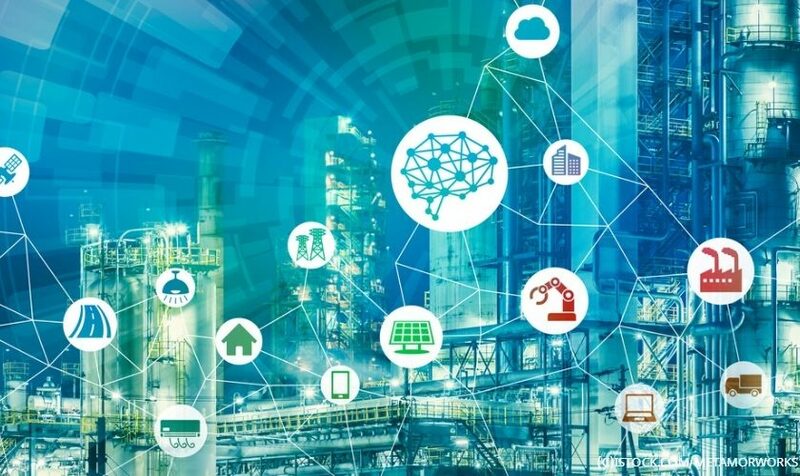 The global relationship aims to create a more sustainable transport ecosystem by connecting electric, autonomous vehicles. Einride’s T-pod, a driverless, electric vehicle that the company claims can operate with the safety and reliability needed to bring autonomous trucks onto public roads, will host Ericsson’s 5G technology. The T-pod currently only operates at DB Schenker’s logistics facilities in Jönköping, Sweden. 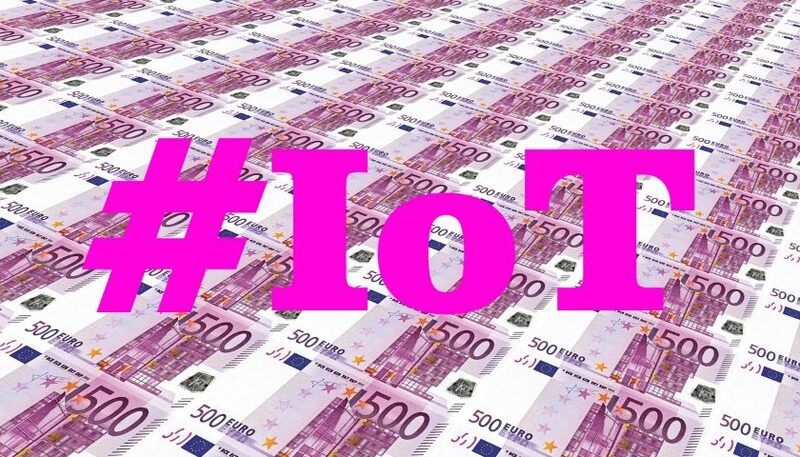 Despite this, the new collaboration claims Einride’s T-pod and autonomous transport system, powered by 5G, can potentially replace more than 60 percent of today’s transport with a cost-competitive and sustainable alternative. This pilot is a milestone in the transition to an intelligent transportation system which will be safe, cost-efficient and sustainable. Autonomous, all-electric trucks on public roads is not a dream any more – it’s happening right now. It is thought that a shift to all-electric road freight transportation has the potential to reduce CO2 emissions by 90 percent and it will also eliminate emissions of harmful nitrogen oxides and ultrafine soot particles. The partnership will see Ericsson’s Radio System and Cloud Core for 5G, provide the required connectivity technology, supported by Telia Company’s 5G Partner Program. 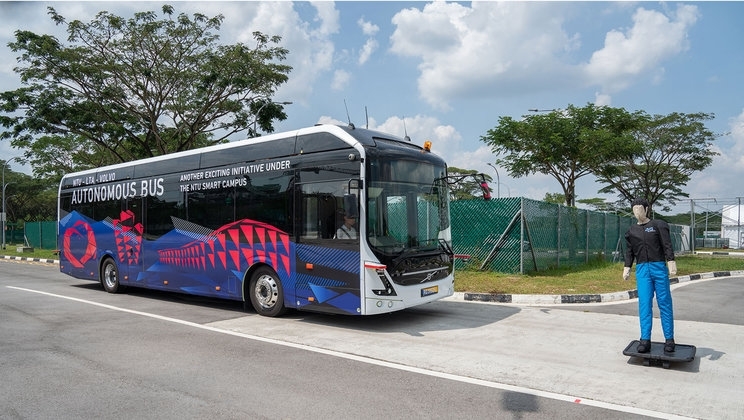 Ericsson claims the project is the start of a paradigm shift for the transport industry and the way it works with 5G, offering high data speeds and ultra-low latency, and taking fleet management to the next level – making it fully connected and automated. Our driving mission is to lead the sustainable transition of road freight transportation. 5G provides the connectivity and reliability we need to safely introduce the T-pod onto public roads, paving the way for a 90 percent reduction in CO2 emissions and the elimination of nitrogen oxide (NOx) emissions.